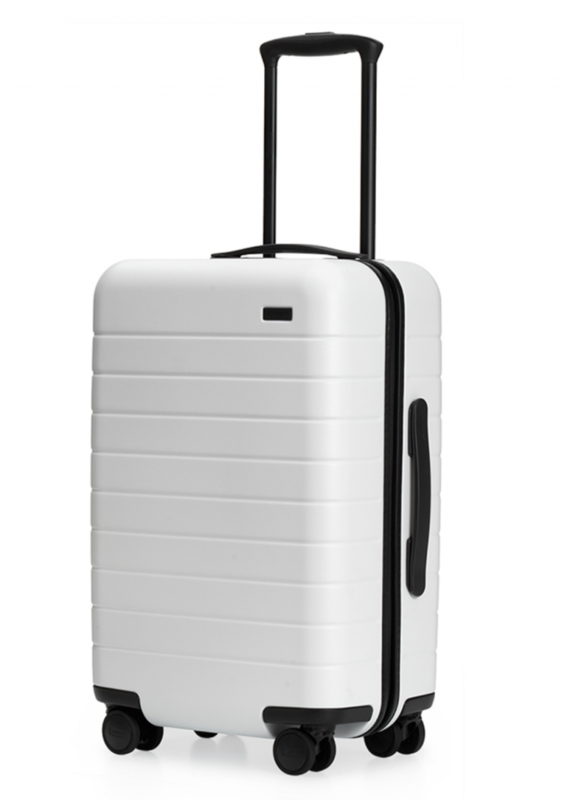 The Away Carry-On, $225. Available in 12 colors. Steph Korey and Jen Rubio launched the travel brand Away when both were just 27—but, as they would be happy to tell you, age ain’t nothing but a number. Despite their youth, the friends (who met on their first day at Warby Parker) have changed the travel game with their affordable, unbreakable and eminently functional suitcases (we won’t board a plane without ours). Rubio’s advice for other women who want to beat the odds? “Take opportunities—even if you feel you’re not quite ready—and know how to articulate your value. You can accomplish anything through passion and hard work; it just takes a little confidence." 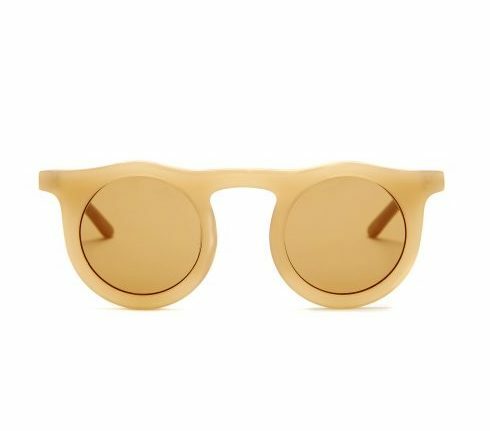 Carla Colour Lind Sunglasses, $194. If you think starting your own business is hard, try doing it while pregnant with twins! Carla Robertson, founder and designer of the Carla Colour eyewear brand, says she always dreamed of designing her own line of glasses, and when she became pregnant she knew it was now or never: “I harnessed my second trimester hormones and made it happen!” Her fun, quirky line of sunglasses embodies her infectious joie de vivre. 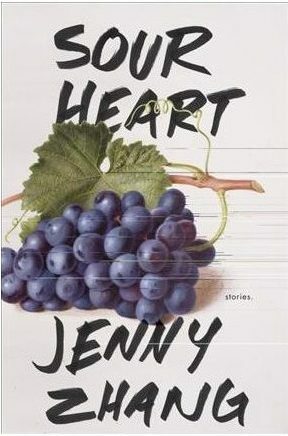 Sour Heart by Jenny Zhang, $18. 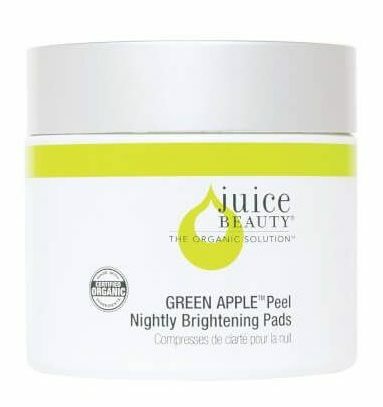 Juice Beauty Green Apple Peel, $48. When wellness entrepreneur Karen Behnke wanted to start her third company, Juice Beauty, no one would give her a loan. So she got creative. “I opened 17 credit cards, with $2,500 line of credit on each one, and paid them all off simultaneously throughout the month," she says. These days, her California-based organic skincare line is a clean-beauty favorite, winning major accolades from the industry and customers alike (including Gwyneth Paltrow). The Green Apple Peel is a cult favorite; we’re also devoted to their chemical-free sport sunscreen. 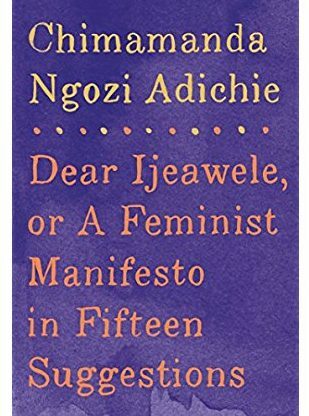 Dear Ijeawele, or a Feminist Manifesto in Fifteen Suggestions by Chimamanda Ngozi Adichie, $15. 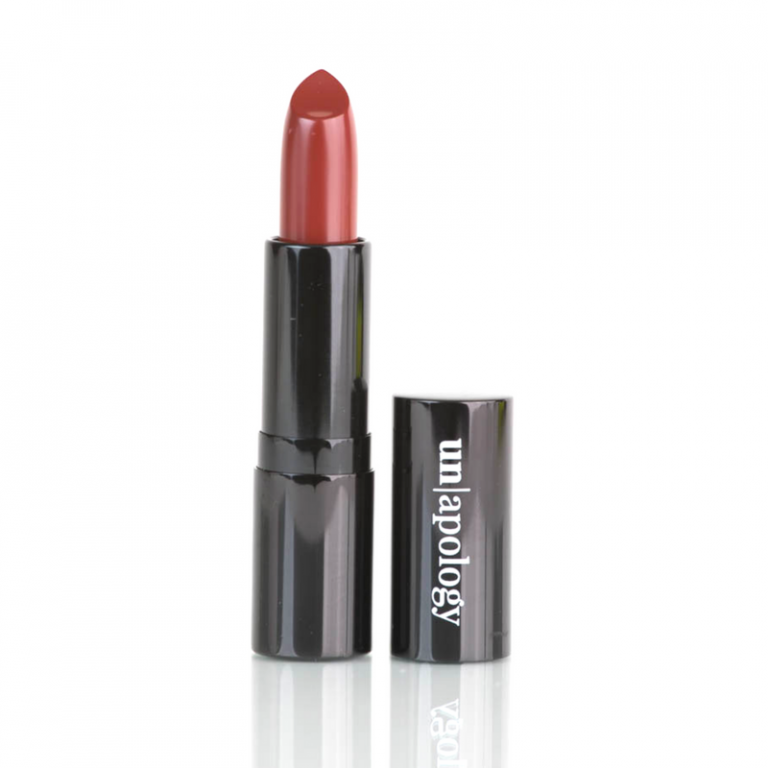 Unapology The Visionary Lipstic, $23. Who needs a power tie when you have a power lip? Created by two Googlers, Unapology is a clean-beauty brand that leans all the way in. “We believe that women say ‘sorry’ way too often to downplay assertiveness, to seem more likable, to ease people into our opinions and intelligence, or to minimize our accomplishments. That stops here, with us,” say founders Ariane Dupont and Summer Prevé. “Dressing your lips means confidently asserting your voice, style, beauty and personality to the world.” They also commit 10% of revenue to small business grants for women entrepreneurs—#sorrynotsorry.